�� Modern pink floral Backgrounds for Powerpoint Presentations - Click to download this Modern pink floral background image for powerpoint presentation.. and create your presentation template about floral design..
Modern pink floral Powerpoint Backgrounds Freeppt is Powerpoint backgrounds and templates for your slide. 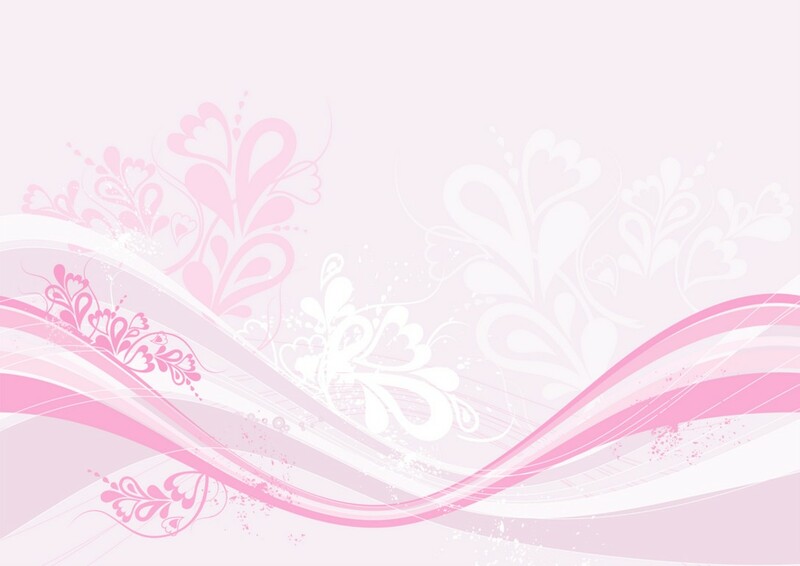 Powerpoint Modern pink floral design images Click to download this Modern pink floral background image for powerpoint presentation.. and create your presentation template about floral design. Click to download this Modern pink floral background image for powerpoint presentation.. and create your presentation template about floral design.